In order to shoot a film, make a feature or take interviews, a company ought to present an official letter with a detailed programme of the sites that the film crew intends to visit and the people it intends to speak to. This information should be submitted to the Bulgarian Ministry of Foreign Affairs through the Embassy along with the time of arrival in the country, duration of stay, description of the filming equipment and a list of the crew members /names and passport numbers/. If the stay is from 10 days to six months passport size photos of the crew members are also required for the purpose of issuing a temporarily accreditation. The Ministry of Foreign Affairs will then issue accreditation cards for the members of the crew which they have to collect upon their arrival in the capital Sofia. 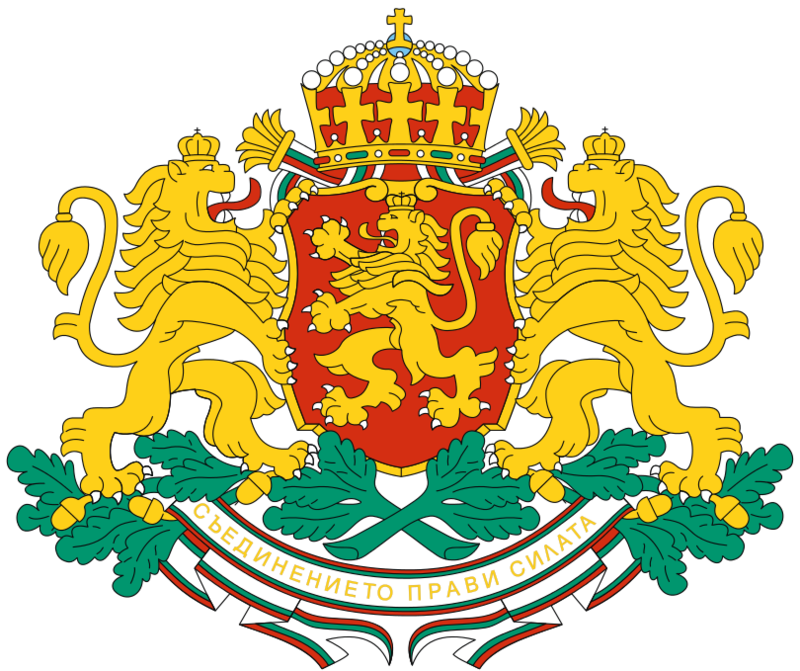 This accreditation will be sufficient for the performance of filming and broadcasting activities in Bulgaria. However, additional permits are required from the relevant authorities in case of filming sites with special status, such as the Nuclear Power Station ‘Kozlodui’, border zones, etc.